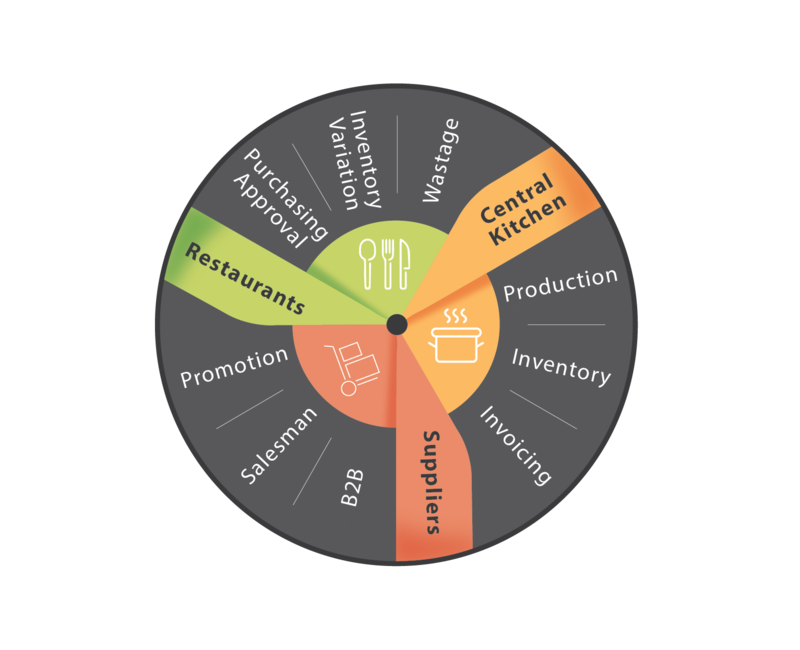 F&B operator (either Restaurant, Hotel, Central Kitchen, Cafe, Factory) they always drop the important to take care inventory at beginning. But when they plan for expansion, they will suffer due to poor profit margin and high wastage. Most of them admit that they either do a poor job at taking inventory, or do it infrequently. Food Market Hub come with lots F&B designed features to improve inventory management. Food Market Hub real-time restaurant inventory management software, you can track your food inventory, suppliers, units, prices, variance, recipe, cost immediately from the cloud and mobile apps.